of the Whitman online text. The links in the daily schedule are to Paul's notes. Friday: Integration by Parts, WeBWorK set 3, in-class practice. Tuesday: Integration by Parts, WeBWorK set 3, in-class practice. Wednesday: Integrals of Trig Functions, in-class practice. Thursday: Drop deadline! No "W" on transcript if you drop by today. Friday: Partial Fractions (only for simple, linear factors), WeBWorK set 4 in-class practice. Monday: Finish up partial fractions. Start Using Integral Tables, WeBWorK set 5. Here is an online integral table. Approximating Definite Integrals, WeBWorK set 5. Wednesday: More on set 5. handout on Numerical Integration with solutions. Friday: More on numerical integration. Monday: Start WeBWorK set 6: Improper Integrals (Paul's Notes) (Wikibooks), in-class practice. 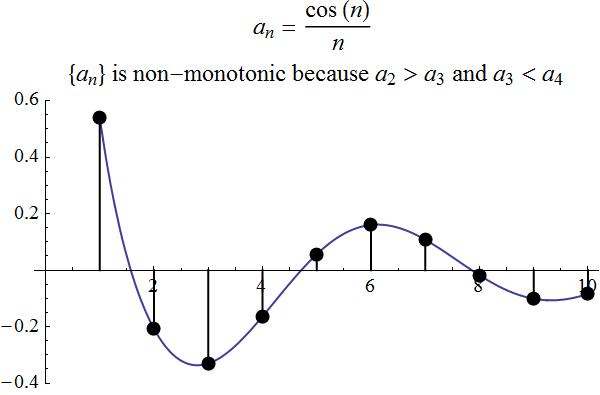 Tuesday: More about Improper Integrals. Wednesday: Comparison Test for Improper Integrals. 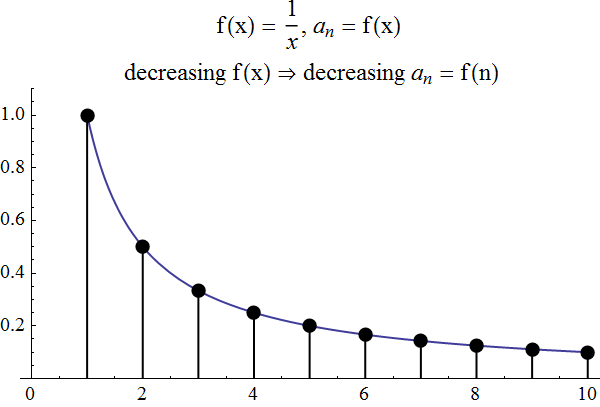 Figures of improper integrals. Friday: Area Between Curves, WeBWorK set 7. in-class practice and area of figure8.nb. Monday: More on set 7. Group work review for Exam 1. Friday: Volume of solids of revolution I: Disks and washers, WeBWorK set 8. DPgraph of an egg. More info about DPgraph is here. Monday: More about set 8. Disks, Washers and other parallel slices. Tuesday: Questions on Set 8. Start WeBWorK set 9 on Volume of solids of revolution II: Cylinders and More volume. Wednesday: More on WeBWorK set 9. In-class work, and Mathematica notebook to illustrate it. Friday: Group Work on Integrals for Area and Volume. Scanned solutions are on BbLearn. Here is an image of the solid for problem 2 on set 9. Monday: Start WeBWorK set 10 on Average value of a function, Arc Length and Surface Area of solids of revolution. In class handout on using the average value to estimate an integral from a graph. Here are the solutions to the handout. Tuesday: More on WeBWorK set 10. Wednesday: More on WebWorK set 10: Area of surfaces of revolution. Here is a computation of the area of a sphere of radius R. Gabriel's Horn: Here is a Wiki page. Here is my image of Gabriel's Horn, made by this Mathematica notebook. Friday: WebWorK set 11: Work and Hydrostatic Pressure. Monday: More on set 11. Marek Rychlik's Slope Field Applet JOde. It is a wonderful applet for drawing slope fields and finding solutions to DEs. Friday: Euler's method. In class exercise on Euler's mehtod. Here is an optional sheet on Euler's method with a graphing calculator. You can use JOde, Excel, or a graphing calculator to do the last problem on WeBWorK (that wants 20 steps of Euler's method). Monday: Start WeBWorK set 13: Separable DEs. Tuesday: More on Set 13. Note: We will skip WeBWorK set 14. Tuesday: More on Sequences. Figures: fig 1, fig 2, fig 3, fig 4, fig 5, made by sequences.nb. Friday: more on set 16, Special Series. Telescoping Series and Geometric Series. Today's office hour after class is moved to 2:00 to 3:00. Monday: More on set 16. In-class worksheet on geometric series. Here are the solutions. Tuesday: Start WeBWorK set 17, the Integral Test, Estimating the value of a series, and the Comparison Test. Extra credit: Worth up to 5 class points, and due Tuesday, April 8 at the beginning of class. Part 1. 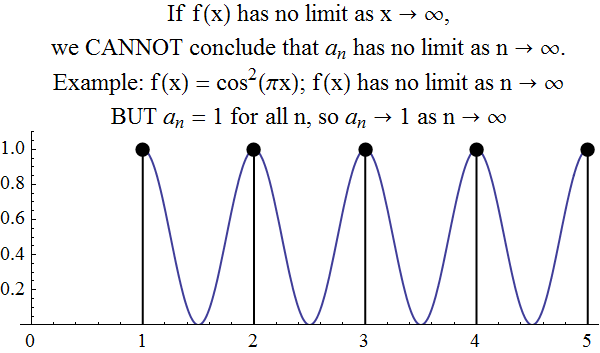 Use a picture similar to those in today's lecture to show that ln(n+1) ≤ sn ≤ 1 + ln(n), where sn = 1 + 1/2 + 1/3 + ... + 1/n is the n'th partial sum of the harmonic sum. Friday: More on set 17. The Comparison Test. Start set 18? Here is the Mathematica notebook that plots the sequence of terms and the sequence of partial sums. Tuesday: More on set 18. Here's a good summary of what we've done so far, including a Strategy for determining if a series converges of diverges. Wednesday: WeBWorK set 19, Radius of Convergence of Power Series. 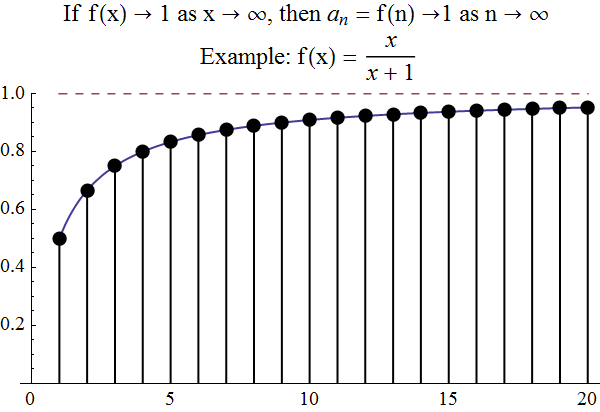 Friday: WeBWorK set 20, on using Power Series to represent functions. Tuesday: More on set 21. Wednesday: Review for Midterm 3. Wednesday: 3:30-4:00 will be regular office hours, then from 4:00 to 5:00 I will hold a review session next door in AMB 109. If that room becomes full we will move to our usual room, AMB 163. Thursday: Early Midterm 3, from 11:10-12:00, in the usual room. Contact Swift by Wednesday night if you plan to take this. Monday: WeBWorK set 22 on Parametric Equations and Tangent Lines to Parametric Curves. This is my page on parametric curves used during class. Wednesday: More on set 23. Friday: WeBWorK set 24 on Dot Products. Monday: WeBWorK Set 25 on Cross Products. Tuesday: More on set 25. 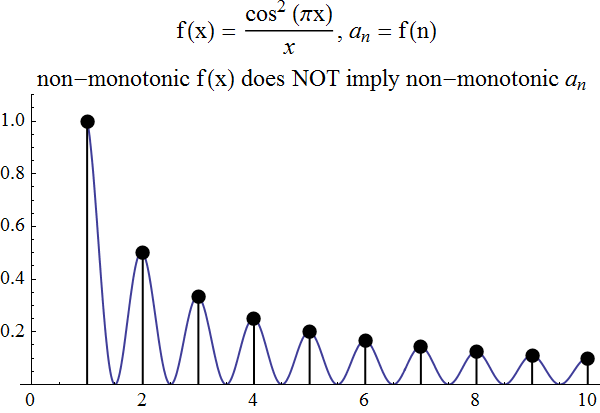 Mathematica demonstrations of the Cross Product and Triple Scalar Product. Here is a web site on how to compute determinants. Start WeBWorK set 26: equations of lines and planes. Here are figures of a line and a plane in R3. Wednesday: More on set 26. Note: Please do the on-line course evaluations. I will give 3 extra credit points for doing them. (I can see who did the evaluations now, but will only see what was written after grades are turned in.) The evaluations must be done by Sunday night before finals. If this schedule disagrees with what I announced in class, please tell me or send e-mail to Jim.Swift@nau.edu.